Why is job hunting so difficult? 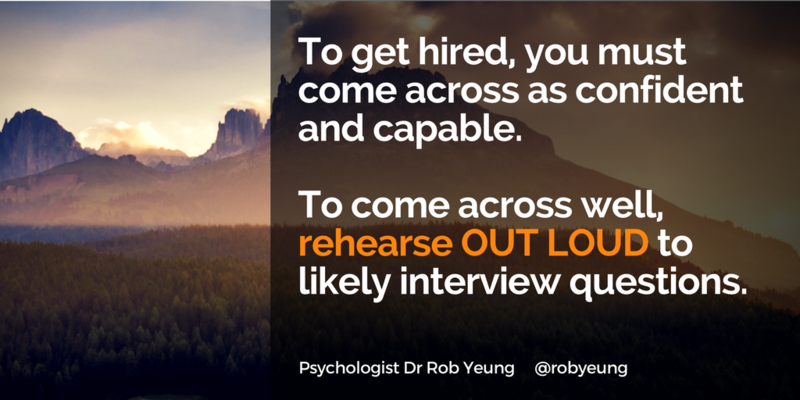 I spend a fair amount of my time coaching job hunters on how to present themselves more effectively in order to get the jobs they want. Progressive employers want to hire the very best people for the vacancies they have to fill. Unfortunately, many employers are not progressive – too many employers do discriminate unfairly against candidates from what those employers see as unsuitable backgrounds. Want to get your dream job? A few years ago, the BBC asked me to present a TV show called How to Get Your Dream Job, in which I helped struggling job hunters to boost their skills and confidence in order to get their dream jobs. 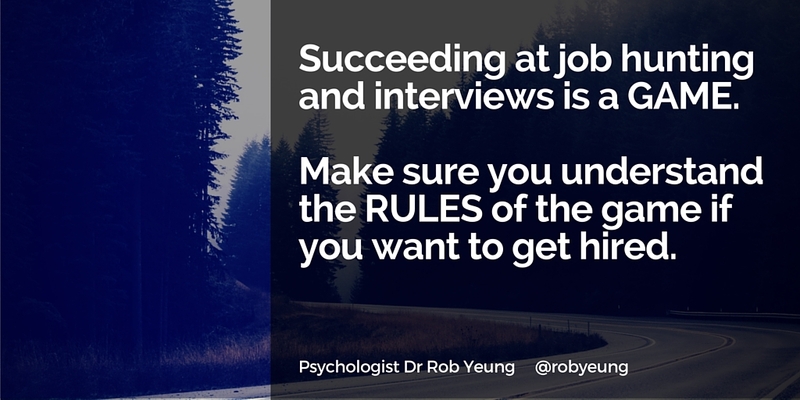 Job hunting and want top tips on getting your next job?